Der absolut professionelle Business-PC mit erweiterten Netzwerksicherheitsfunktionen in einem flachen und leichten 14,1"-Widescreen-Design. Gewicht von gerade einmal 2,0 kg in der Grundausstattung, bis zu 12,25 Stunden Akkubetriebsdauer mit dem HP Hochleistungs-Reiseakku und MultiBay II Laufwerksoptionen für zusätzliche Flexibilität. Das Hewlett-Packard Compaq nc6400 ist ein kompaktes, hochwertiges mobiles Gerät, das hinsichtlich Konfigurationsmöglichkeiten kaum Wünsche offen lässt. Ein gerade für Business Kunden besonders interessanter Aspekt sind die umfangreichen Sicherheitstools des Gerätes. Neben einem umfassenden Softwarepaket bietet das Gerät einen Fingerprint Reader, einen TPM Chip und einen Smartcard Reader. Damit sollten Ihre Daten bestens abgesichert werden können. Das robuste Gehäuse des Notebooks verspricht eine lange Einsatzdauer ohne beeinträchtigende Abnutzungserscheinungen. Auch die Tastatur des Gerätes sollte sich bestens für den täglichen intensiven Einsatz eignen, und überzeugt vor allem durch ihr benutzerfreundliches Layout. Plus: Kompakte Abmessungen; Schneller Core-2-Duo-Prozessor; UMTS-Modul eingebaut; DVD-Brenner im Modulschacht; Leiser Lüfter. 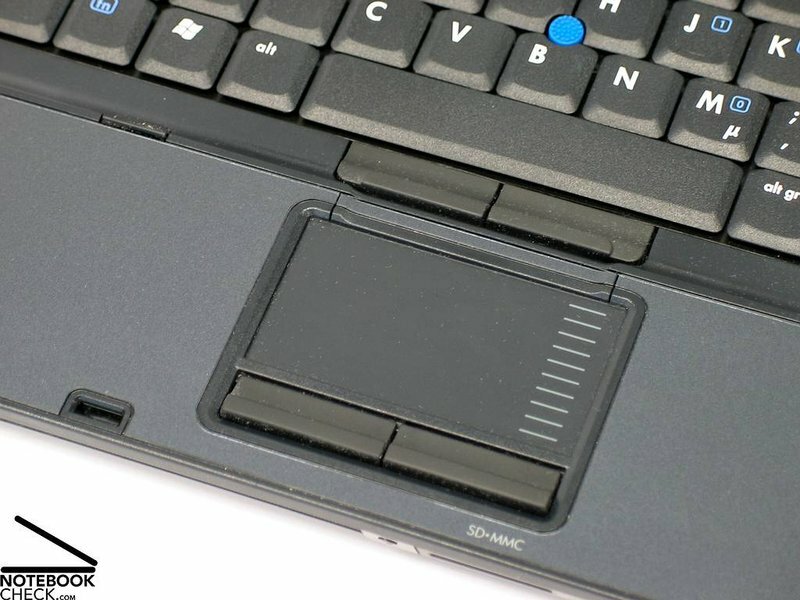 Knapp fünf Stunden Arbeitszeit abseits von Steckdosen bietet der Akku des HP Compaq nc6400, das connect in der 1830 Euro teuren Variante RH572EA zur Verfügung stand. Selbst wenn das optische Laufwerk dank rotierender DVD Extra-Energie fordert, sind noch über drei Stunden Laufzeit möglich. 87% Notebooks mit einem 14-Zoll-Display im Breitbildformat sind der ideale Kompromiss aus Rechenleistung und Mobilität. Dass die Einsteiger-Grafikkarte ATI Mobility Radeon X1300 kaum spieletauglich ist (706 Punkte im 3D Mark 06, 3335 Punkte im 3D Mark 03), stört bei einem Business-Notebook nicht. Über einen freien Steckplatz, den man nach dem Lösen nur einer Schraube erreicht, lässt sich der Arbeitsspeicher bequem aufrüsten. 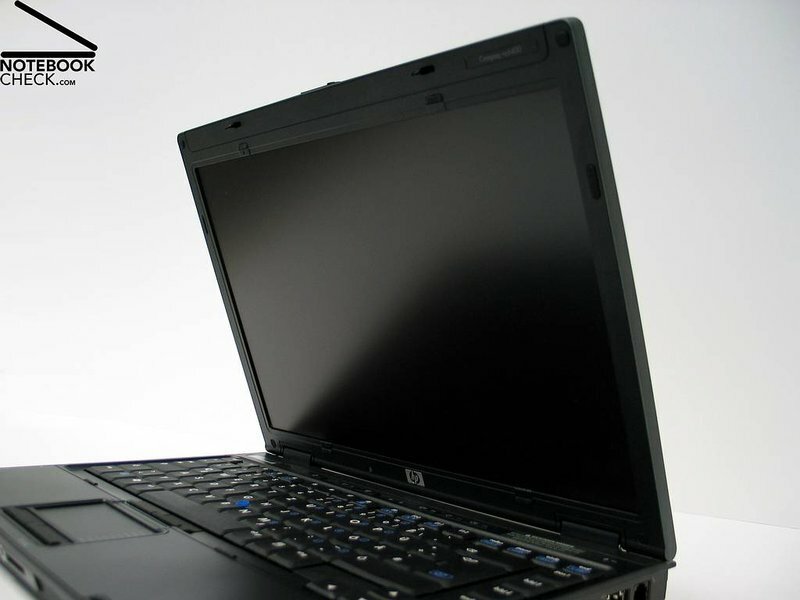 Das HP Compaq NC6400 ist sein Geld wert. Denn Sie bekommen eine solide und rechenstarke Business-Maschine fürs Büro und unterwegs. 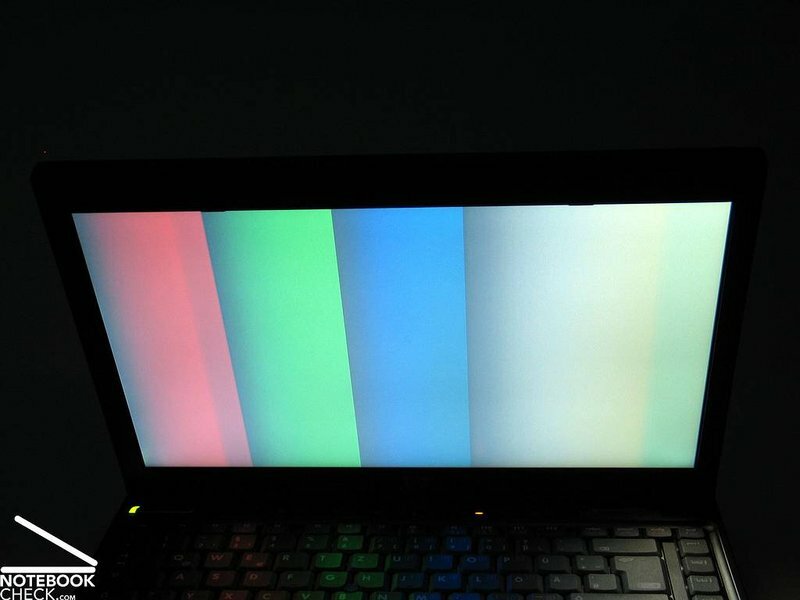 Kompaktes 14-Zoll-Notebook mit umfangreichem Zubehör und langer Laufzeit. 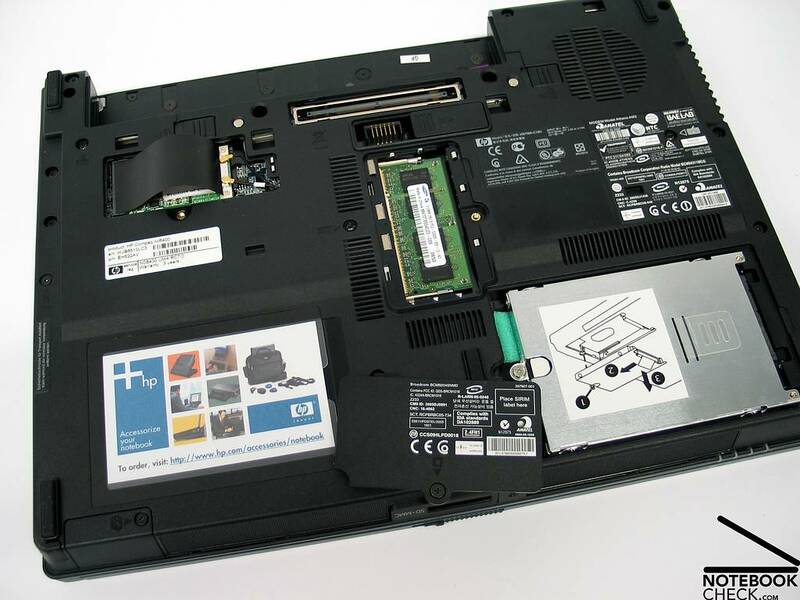 Mit dem Compaq nc6400 stellt HP nun auch ein 14-Zoll-Notebook mit Breitformat-Display vor; eines mit 4:3-Display hat HP schon länger als nc6220 im Programm. Das nc6400 ist wahlweise mit einer Displayauflösung von 1280x800 oder wie in unserem Testmodell von 1440x900 Punkten lieferbar. With the introduction of the Compaq nc6400, HP has followed other leading vendors by teaming up with Vodafone to offer business users a powerful notebook with wireless broadband no matter where they happen to be. Weighing in at just over 2kg and built to the usual HP high standards, the Compaq nc6400 is an impressive and well-specified notebook. A trackpoint and trackpad combination, fingerprint and smart card readers and integrated HSDPA 3G Broadband make the ncare all highlights on the nc6400. The screen is better suited for work rather than entertainment and there’s no Express card or Firewire, but for the business user who wants a larger screen and plenty of performance the nc6400 is a good solid notebook. Like the Evesham Lightbook, the nc6400 is equipped with a small fingerprint-reader on the bottom right-hand corner of the keyboard. This allows the machine to check your fingerprint to make sure unauthorised users cannot get at the contents of the hard disk. 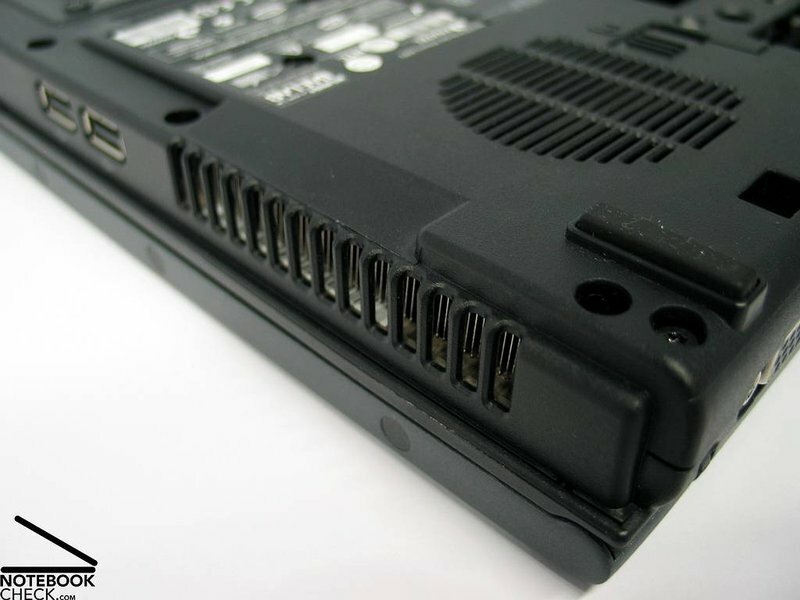 There’s also a smart card slot on the right-hand edge of the unit, which allows businesses to use a security card for yet another layer of protection. Part of HP's extensive line-up of business notebooks, the Compaq nc6400 (RM100ET) is a well built, well featured laptop offering good performance and - very importantly for a business machine - a good deal of integrated security, including a fingerprint reader. A very well built and feature-rich laptop which pulls together good performance and great battery life for a decent price. 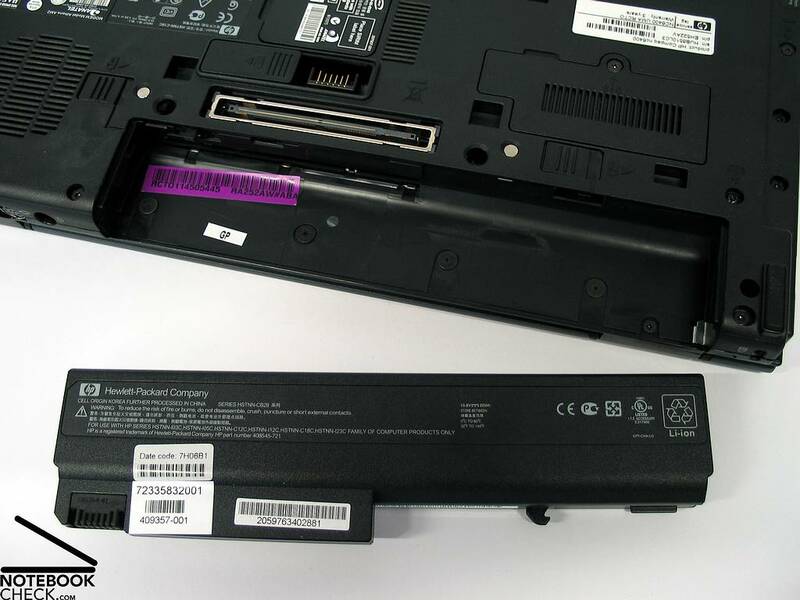 The icing on the cake is the built-in security that HP has added to the nc6400. 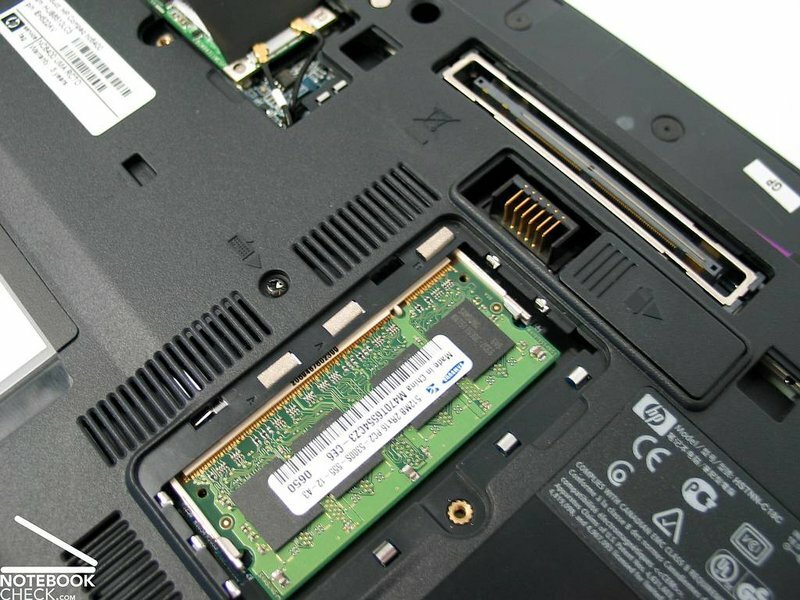 So is the nc6400 the best business laptop you can buy? The Core Duo-based Dell D620 is still incredibly compelling. It might not be quite as fast as the nc6400 (a 1.02 overall application benchmark score compared to 1.09), but it's a touch slimmer, feels slightly better made and, although looks aren't everything, a little more attractive. 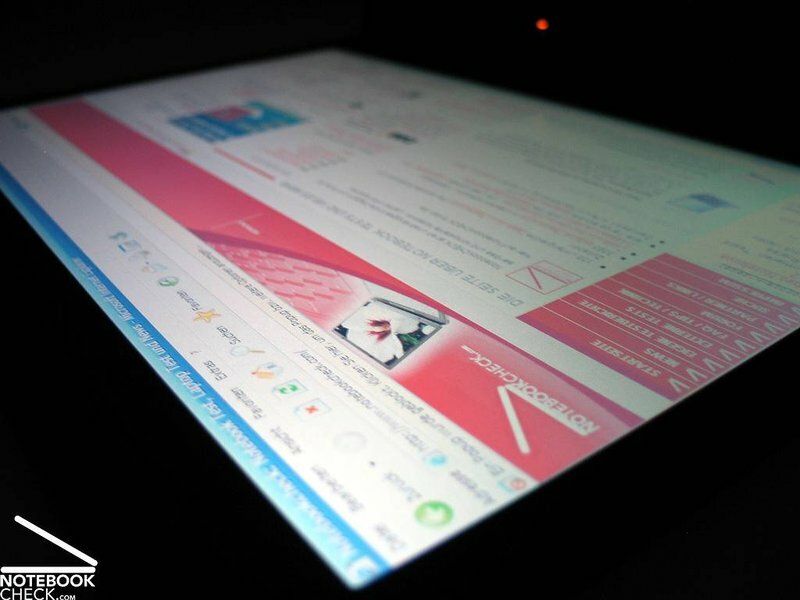 It also offers a higher screen resolution and around 40 minutes more light-use battery life. If you need the extra power, the HP is a fantastic all-round choice, but the Dell just holds on to its slot at the top of the A List. A great business laptop, with superb design touches and performance to match. 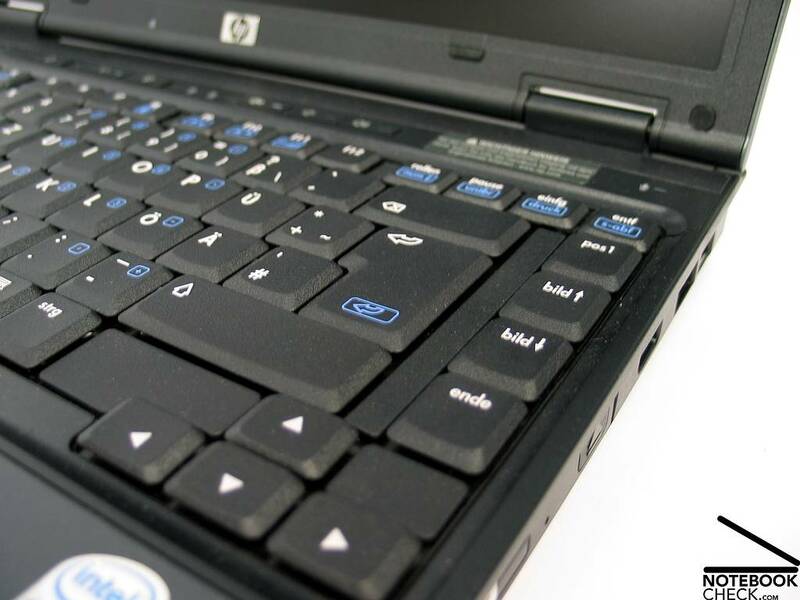 The HP nc6400 is a great yet simple notebook, offering great performance. This is definitely a tool and not a toy. 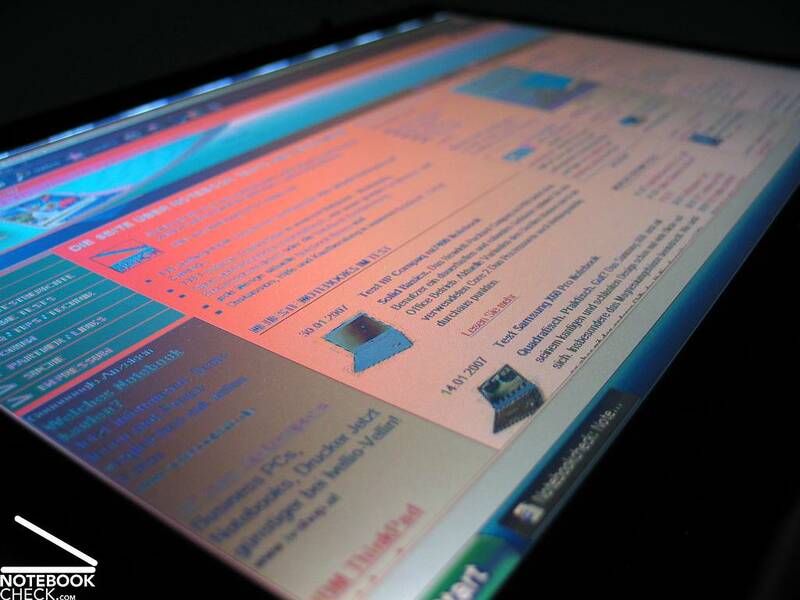 If you're looking for a gaming notebook, I would recommend higher graphics interface, perhaps an AMD processor. But if your main need is multitasking and occasional media, this is one of the best notebooks on the market. As a final note, although HP does not seem to offer customizable models, certain features can be changed (bigger hard drive, etc. ), if you can afford to wait 4-5 weeks. 80% An impressive balance of mobility and power for business users. 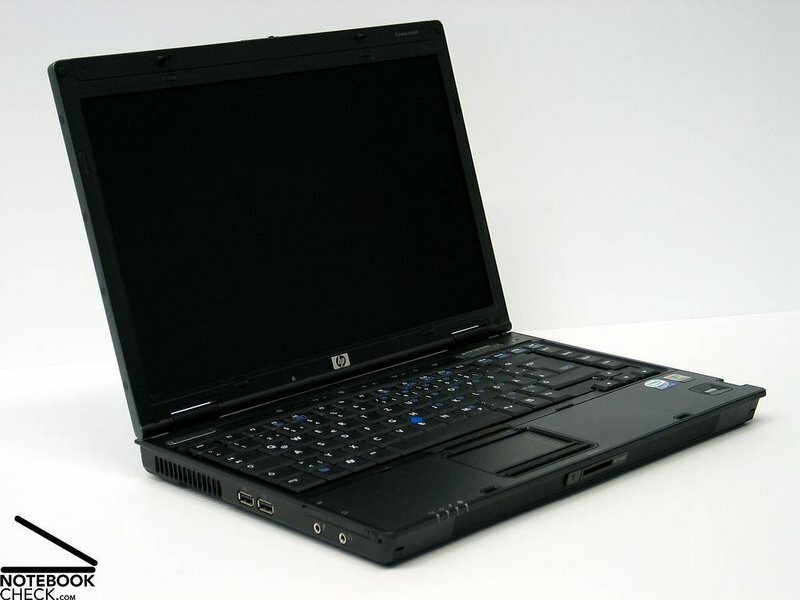 At a little over five pounds, the HP Compaq nc6400 is one of the lightest 14.1-inch widescreen notebooks we've seen. This system doesn't skimp on features to save on weight, either. 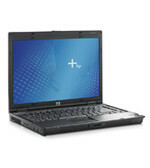 In addition to a dual-core processor, the nc6400 features EV-DO connectivity and discrete graphics for the reasonable price of $1,999. 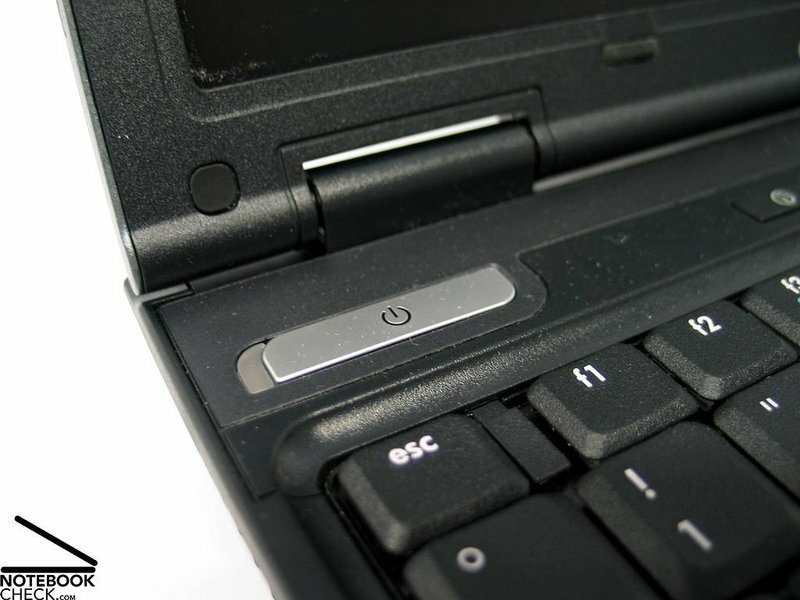 For the indecisive among us, the nc6400 offers both a pointing stick with dedicated buttons and a trackpad below the notebook's spacious, full-sized keyboard, proving that it is possible to please everyone. 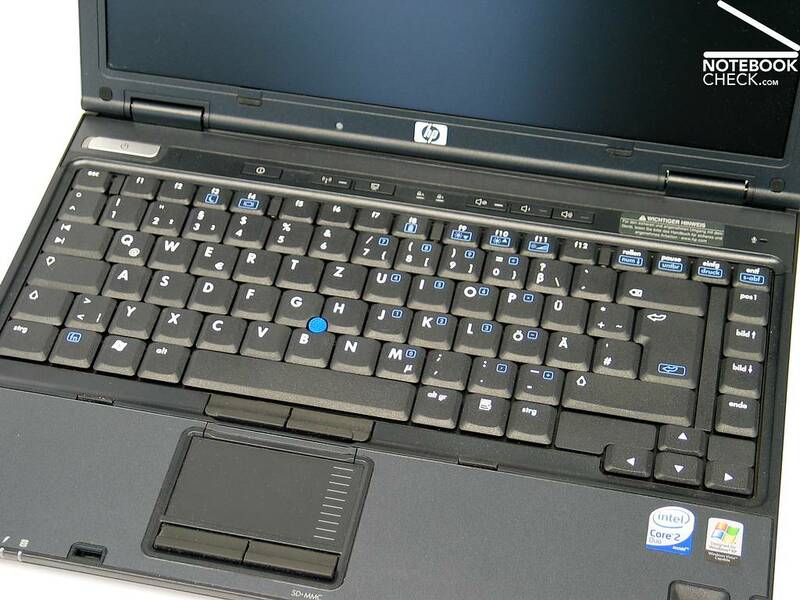 Above the keyboard sits a series of buttons devoted to HP's Info Center, wireless on/off, presentation settings (which allow for quick display adjustments), and three volume buttons. HP has put a fresh face on its business thin-and-light series with the new HP Compaq nc6400. 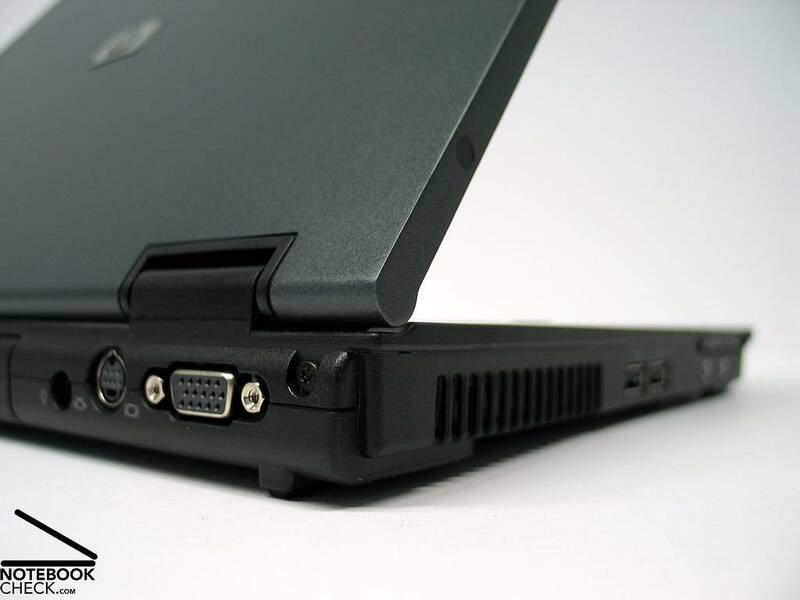 The laptop succeeds the nc6230, incorporating such new features as Intel Core Duo processors, biometric security, and wireless WAN connectivity. HP has revitalized its thin-and-light design as well, bringing the size and weight in line with competing thin-and-light laptops'. Finally, the portable's battery lasted more than five hours--longer than several competitive systems--and its overall respectable performance will more than suffice for the typical tasks of the average employee. The HP Compaq nc6400 ($1,799) notebook's business-casual design and briefcase-friendly frame are ideal for fast-paced mobile users. 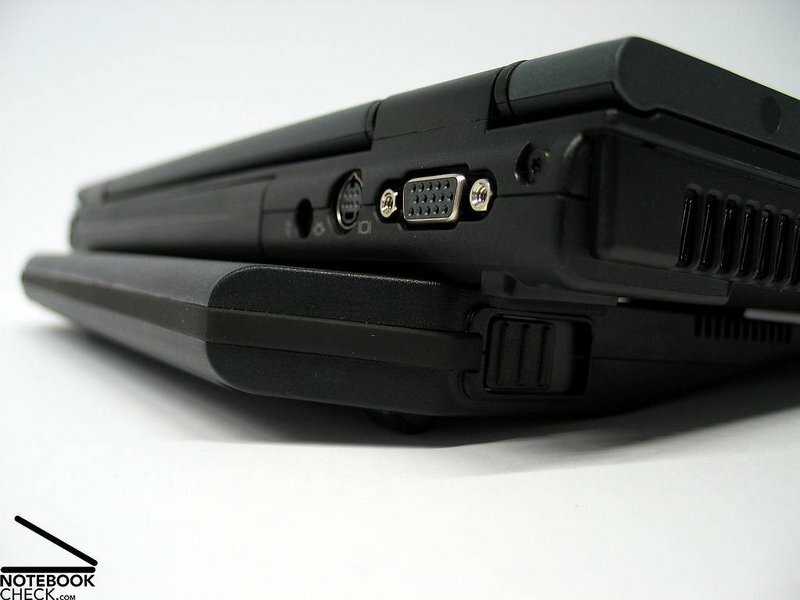 And for those who always need to stay connected, the laptop's built-in EV-DO cellular modem will make that possible. 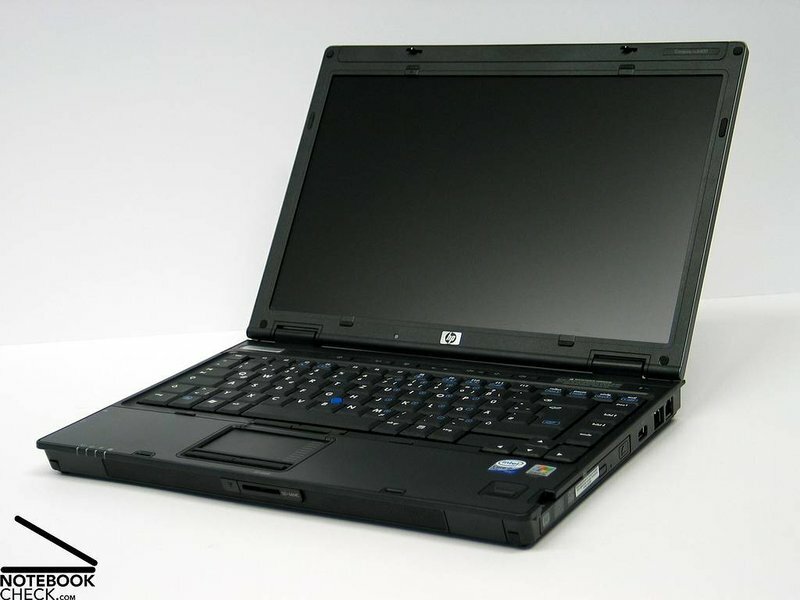 Though they come in varying sizes and capabilities, there are at least ten HP Compaq models that have an almost identical industrial design. Let's just say it can get very difficult to tell them apart. The nc6400 may not look all that different from the rest of the Compaq herd, but one significant differentiator is the system's 5.1-pound weight. It's one of the lightest in the "nc" line. The nc6400 boasts a 14.1-inch matte widescreen display that will have you working comfortably, glare-free, at your desk. 80.55%: Diese Bewertung muss man eigentlich als durchschnittlich ansehen, denn es gibt etwa ebenso viele Notebooks mit besseren Beurteilungen wie Schlechteren. Die Verbalbeurteilungen klingen aber oft besser als sie wirklich sind, denn richtig gelästert wird über Notebooks eher selten. Obwohl dieser Bereich offiziell meist einem "Befriedigend" entspricht, passt oft eher "mäßiger Durchschnitt".